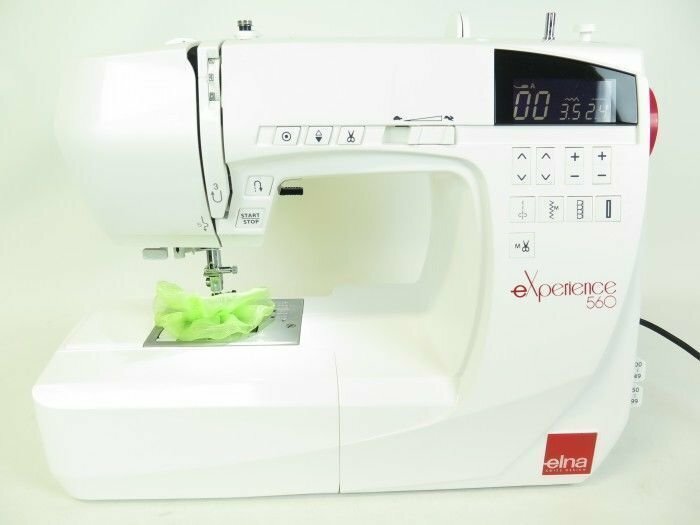 The Elna 560 computerised sewing machine. 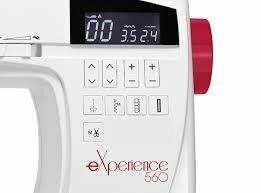 Explore your sewing creatitivity with this amazing new Elna 560 sewing machine. Now you have 100 creative stitches at the touch of a button.. Yes it has 7 different types of buttonholes. 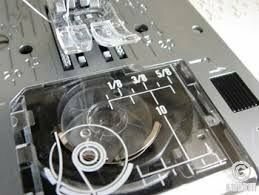 This Computerized free arm has an automatic thread cutter. Built-in one-hand needle threader, needle up/down button with down as default setting.